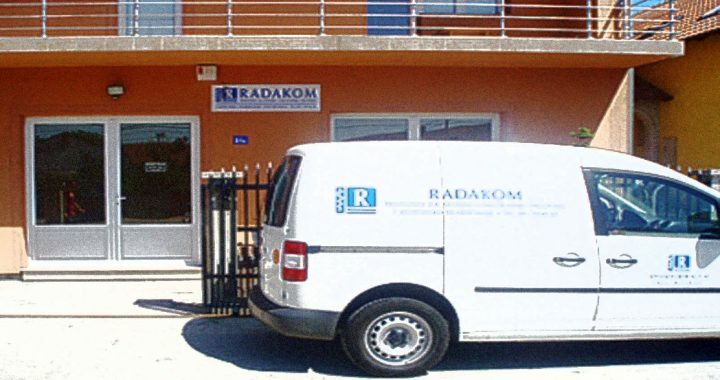 Radakom d.o.o. 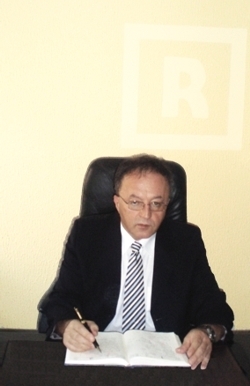 was founded in 1992 as a limited liability company, whose founder and Director were Radojica Rajović. We are registered for wholesale and medical supplies. We work serious, responsible, fostering stock supply. We offer only quality goods. We have our own office space and delivery vehicles. Our range of products as drugs, medical devices, hospital equipment, medical equipment, laboratory glassware, PA chemicals and hygiene items. Customers who cherish an organized way of getting to us is very conformably to do, because all you need is found in one place. 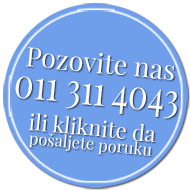 Based on the research results to an authorized state Agency in July 2009, we are classified among the best small businesses in Serbia. The basis of our success is a work order and action. We wish that all partners in providing the best service and the best of its release, but I do not cherish the illusion that no false ideals for all can not be the same. We know how to choose and we choose the best. Working seriously, responsibly and efficiently, and we expect the partner to recognize and acknowledge it. Partners should verify our performance and efficiency, giving us confidence in the continuity, content and scope of the procurement exercise with us the benefits stated through lower rates and longer payment terms. We fully respect Sartre’s idea “In life man commits himself and draws his own portrait, outside of which there is nothing.“ Accordingly, we are confident that the result is the only measure of our values. Every job we viewed as the basis for the future. All obligations to our partners and the government are fulfilled in due time and ahead of schedule. By working in this way we have gained numerous partners whose mere mention Radakom promptly and always associated with accountability, timeliness and efficiency. In April 2009 the German manufacturer renowned CATGUT GmbH gave us the exclusive right to import and distribution of surgical sutures from its production program for the territory of Serbia. 3. VOGT MEDICAL from Germany manufacturer of syringes, needles, infusion systems and speculum. We greet you with the words of welcome and the desire to make sure our words.